The bond between a mother and a child lasts forever. 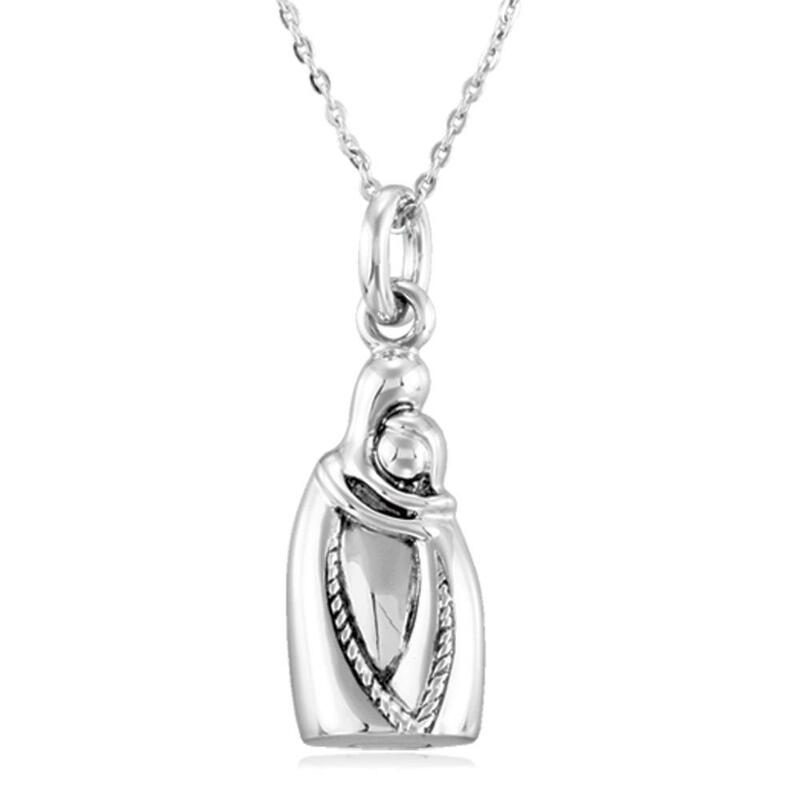 A special piece of memorial jewelry honours this cherished relationship. 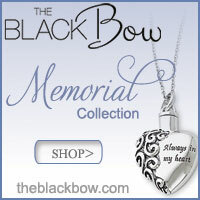 There are various different types of memorial jewelry that you can choose from on this page. 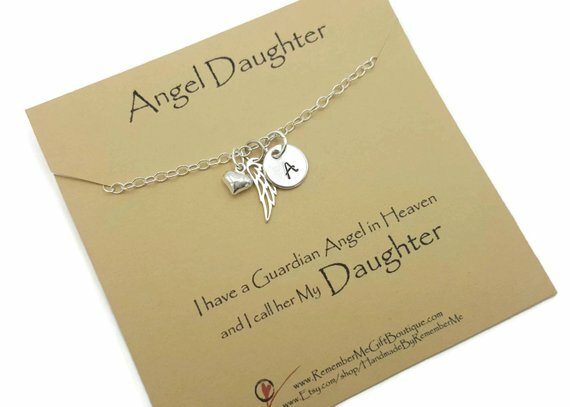 Pick from personalised charm necklaces and bracelets, mourning rings, cremation jewelry and ash holders. Select according to whether you prefer silver or gold or jewelry incorporating a birthstone. 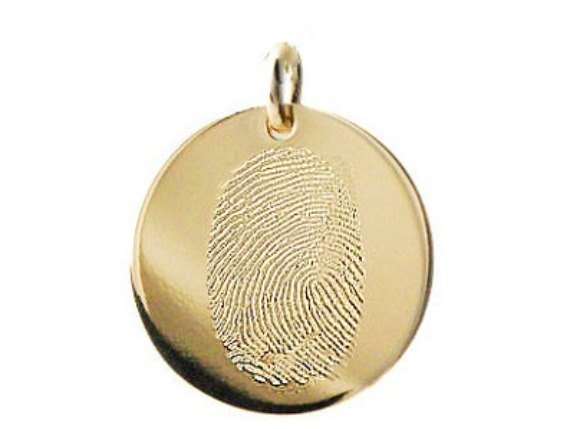 Perhaps you'd like a fingerprint pendant or a locket or ring to put a lock of hair inside. You will find them all on this page. Scroll through to the section you'd like to explore and click on the photos to see more. 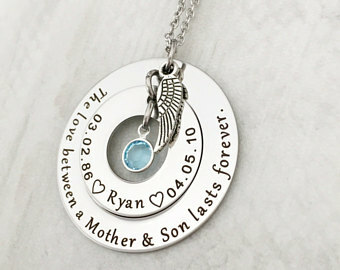 You can also see miscarriage jewelry here. 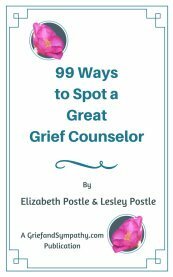 On the purchase of any items via this page, we receive a small commission which helps us to continue our work supporting the grieving through this site. 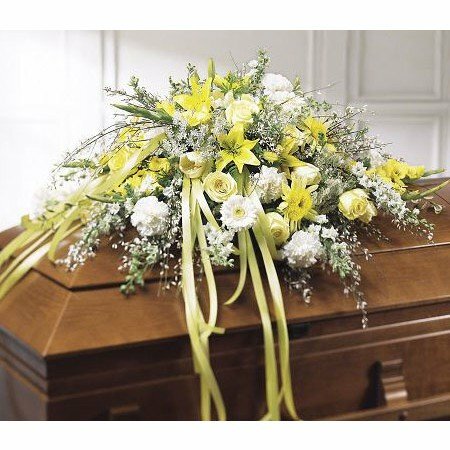 Mourning jewelry has been in existence since ancient times when gold rings were often placed in burial tombs along with the deceased, but it was really in Victorian times that mourning jewelry became extremely popular. Rings were the most common form, often containing a lock of hair. Nowadays there is a large range of gold jewelry from which to choose. We have chosen a few of the most beautiful examples we could find here. 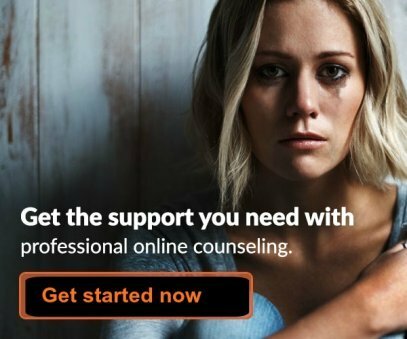 Click on the photos to find out more. 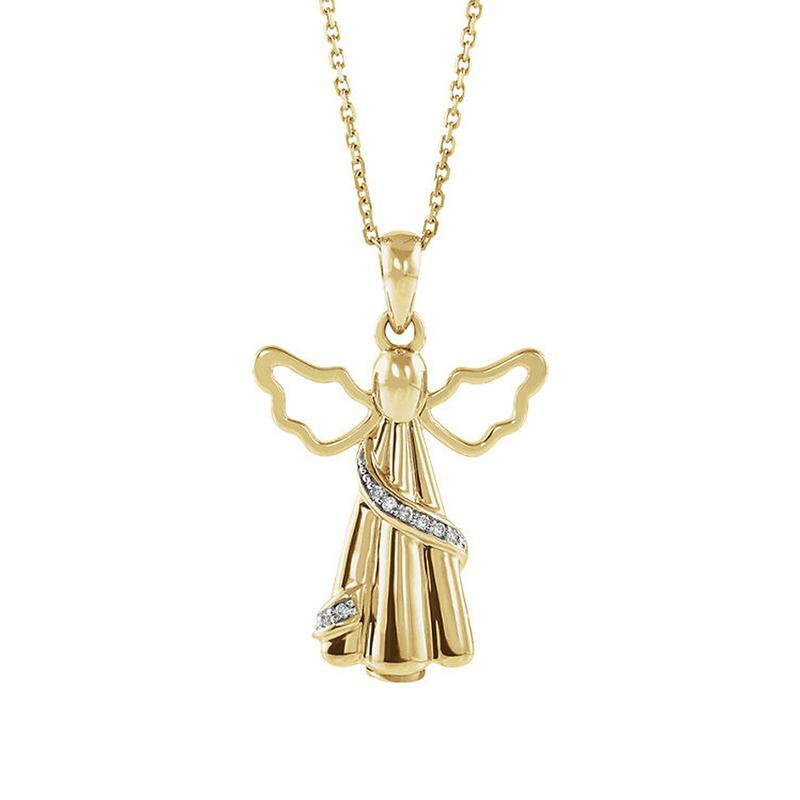 Treasure a pinch of ashes, a lock of hair or some dried flowers in this glorious angel pendant. 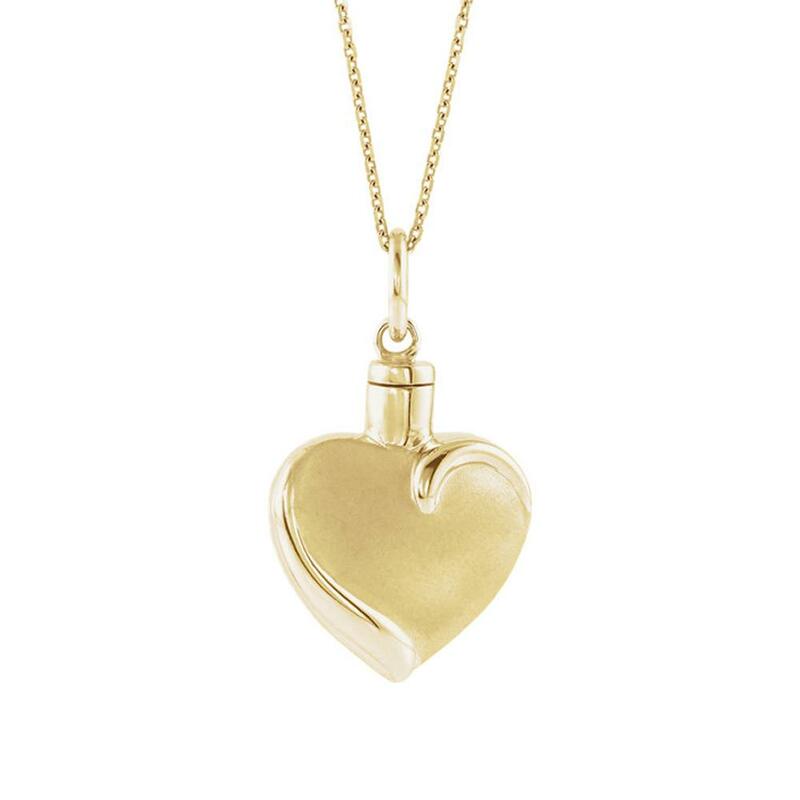 Nothing expresses love like a pure gold heart. 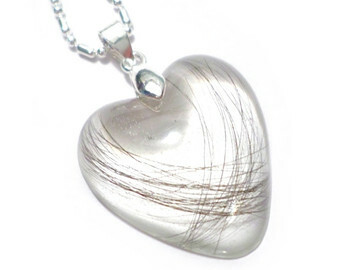 A truly classic mini cremation urn pendant for ashes or a lock of hair. 10K Yellow or White Gold. 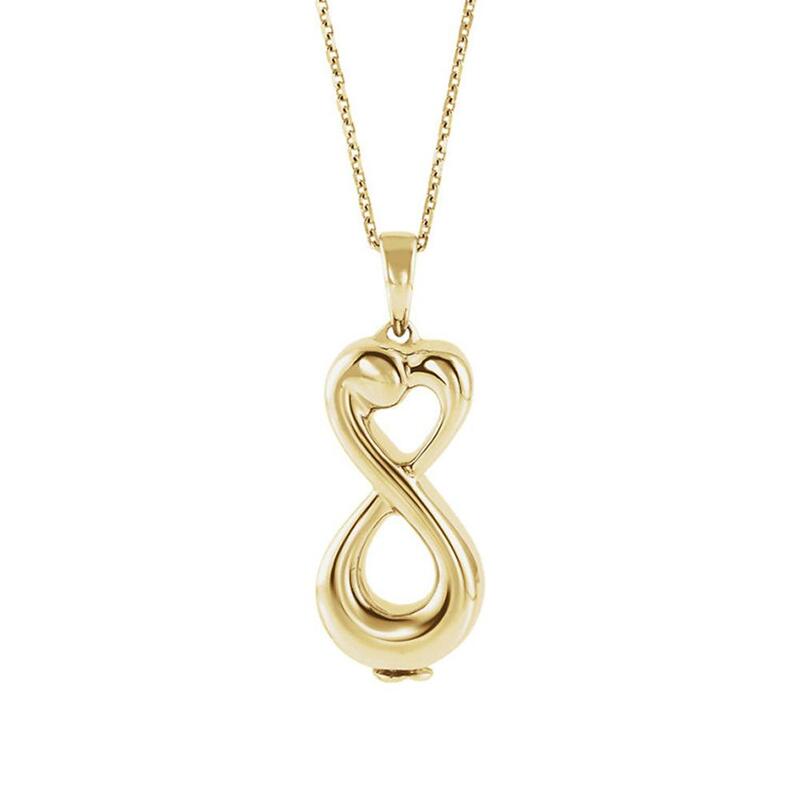 Express infinite love for your beloved child with this gorgeous pendant. For ashes, a lock of hair or other memento. 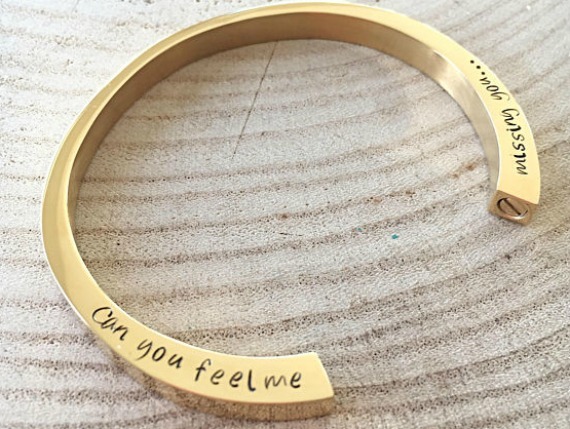 Personalise this elegant bracelet with your child's name and dates and any special words of remembrance you choose. 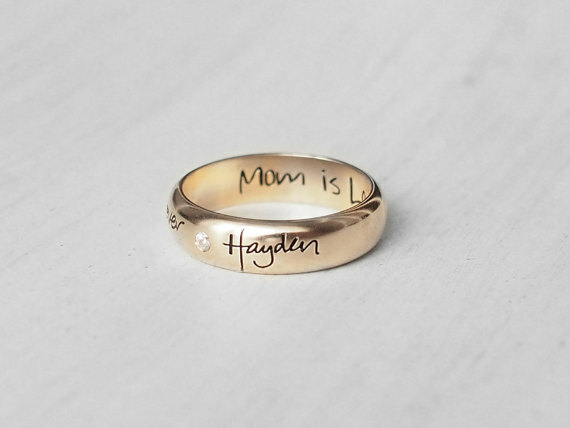 Use your own, or your child's handwriting to engrave this special 18K gold ring of remembrance. Also in rose gold or silver. 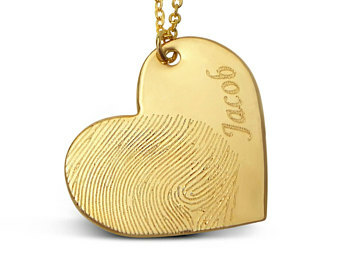 You can use a baby's actual fingerprint, hand or footprint to engrave these beautiful sold gold pendants. A truly special memorial for a beloved child. 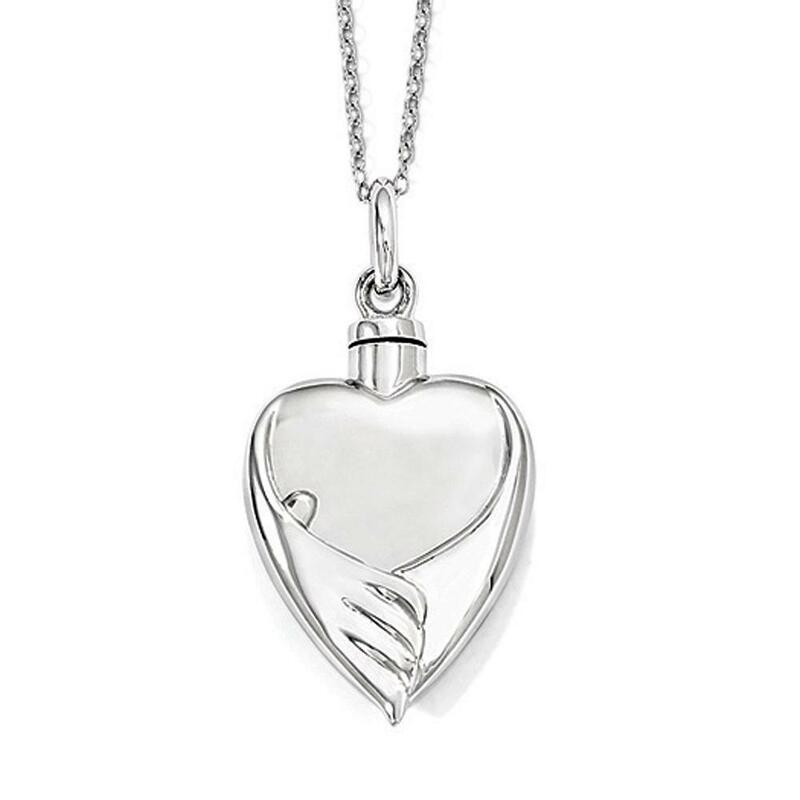 Tarnish resistant rhodium plated silver heart shaped necklace for ashes, a lock of hair or dried flowers. A mother and child in an eternal embrace is the comforting image of this sterling silver ash holder. 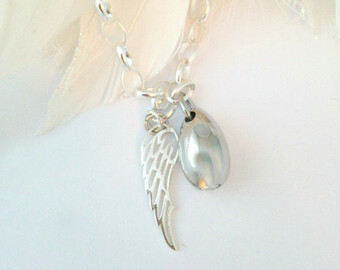 A beautiful heart shaped sterling silver ash holder with angels wings to cherish your baby for ever. 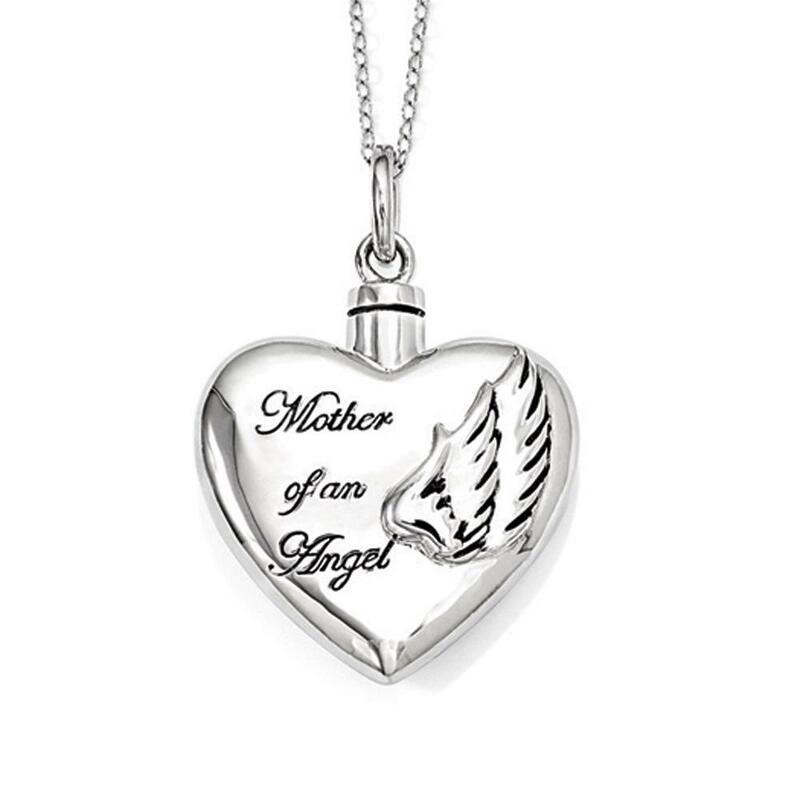 There is a variety of these high quality platinum cremation pendants available at Amazon. 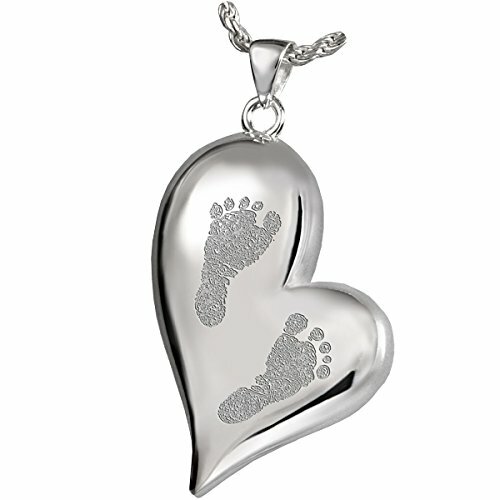 They come in different shapes and styles, with little foot or handprints. Most have a hidden hollow for a pinch of ashes or a lock of hair. Just click below to see the whole range. Pick the letter for a beloved daughter's name to personalise this pretty charm necklace. 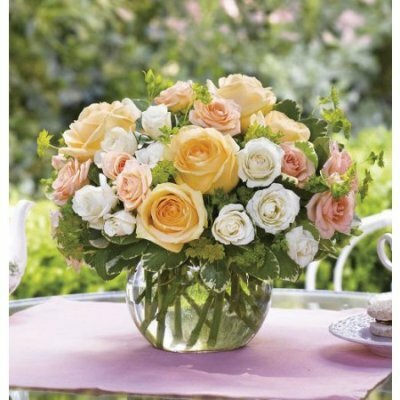 Ideal as a sympathy gift. 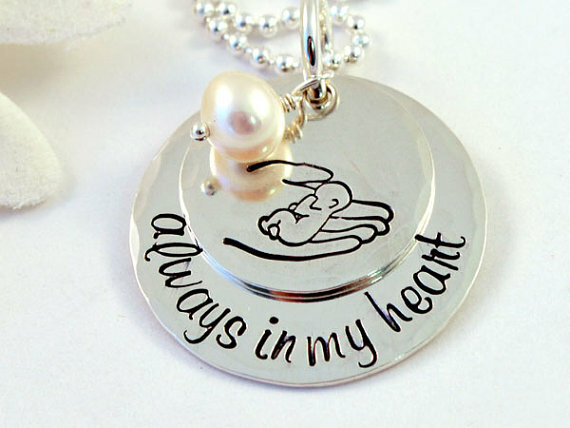 Pretty sterling silver charm necklace with pearl for a mother who has lost a baby.